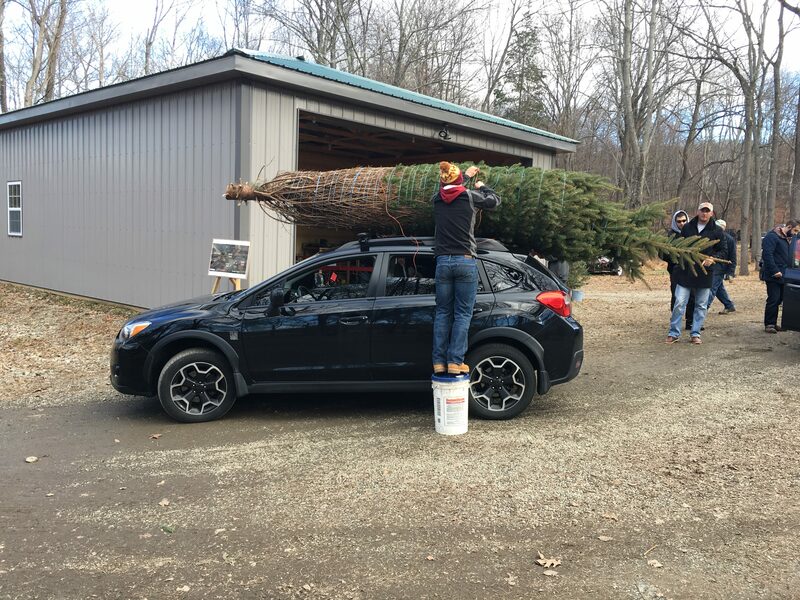 Last year this family took home a 14′ tree. 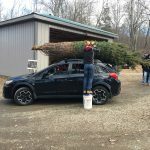 This year they were shopping for a 10′ tree. They went home with a 16′ beauty. We still do have a number of large trees. We also have measuring poles available for double checking the size of tree you are taking home.